Alpaca yarns are luxurious, soft and provide warmth to all garments & accessories. Alpaca keeps you warm in the winter and cool in the summer, a remarkably practical yarn and at Airedale Yarns we have a lovely selection. 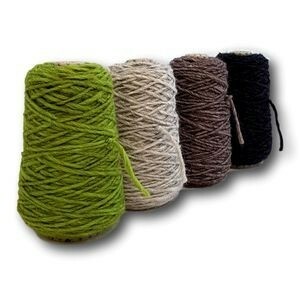 Alpaca yarns are luxurious, soft and provide warmth to all garments & accessories. Alpaca keeps you warm in the winter and cool in the summer, so a remarkably practical fibre to choose. It is very sumptuous, but it's also lanolin free making it hypo-allergenic, so a great option if you can't wear wool or other natural fibres. Alpaca can be a little expensive if you're on a budget, so some yarns are blended with acrylic to provide a beautiful blend and keep the cost down without losing the quality. 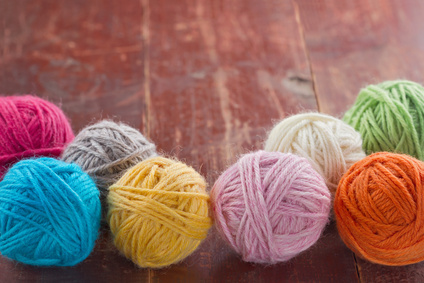 Choose a 4ply weight to make your yarn go that bit further, or make a smaller accessory rather than a whole garment for a little piece of luxury.Alpaca yarns are luxurious, soft and provide warmth to all garments & accessories. Alpaca keeps you warm in the winter and cool in the summer, so a remarkably practical fibre to choose. It is very sumptuous, but it's also lanolin free making it hypo-allergenic, so a great option if you can't wear wool or other natural fibres.